CADILLAC PORTFOLIO. 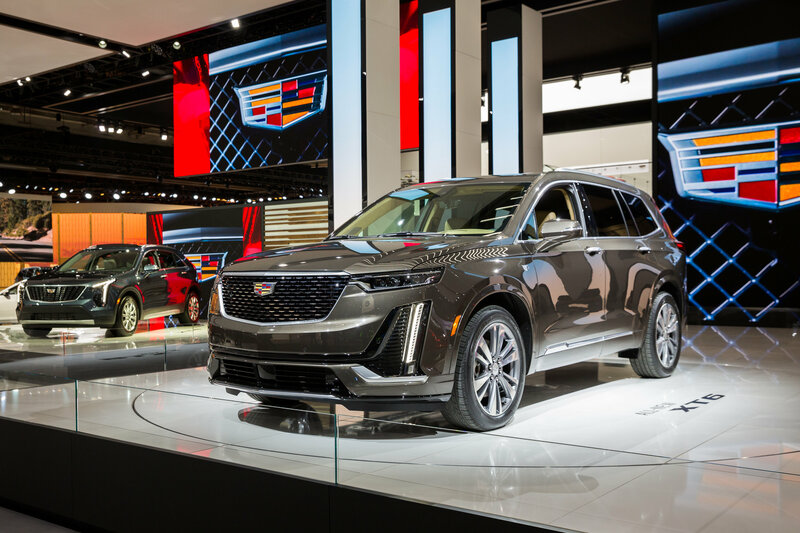 Along with showcasing the new XT6 and Cadillac’s complete crossover and SUV lineup, the display features the advanced CT6 sedan, which offers Super Cruise™1hands-free driving assistance; the high-performance ATS-V and CTS-V models and more. 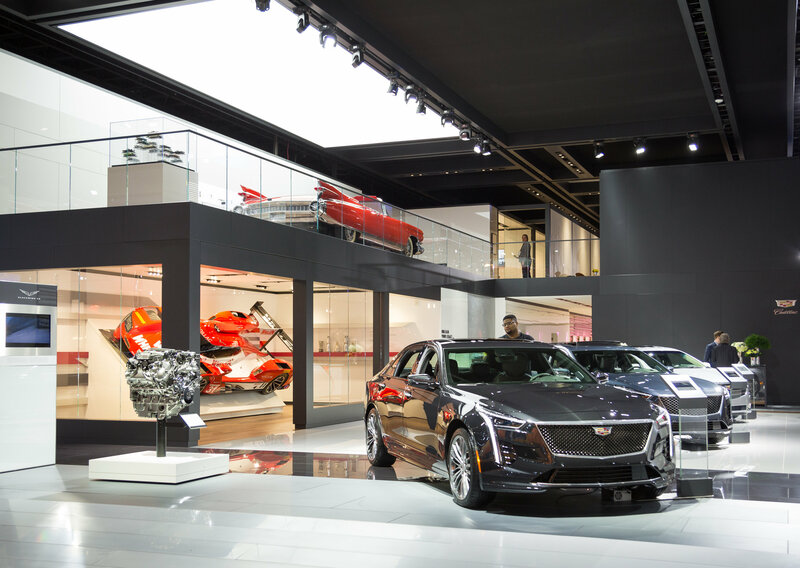 The North American International Auto Show is open to the public Jan. 19-27. For more information, go to www.cadillac.com. 1Even while using the Super Cruise driver assistance feature, always pay attention while driving and do not use a hand-held device. Visit cadillacsupercruise.com for more information. The 2018 and 2019 Cadillac CT6 Super Cruise Package includes 3 years of OnStar to support functionality, after which OnStar plan must be purchased. OnStar plan, working electrical system, built-in Wi-Fi Hotspot set to “on,” cell reception, and GPS signal required. OnStar links to emergency services. Subject to OnStar terms at https://www.onstar.com/us/en/user_terms/.